California Car Cover, a set by T. Williams Photography on Flickr. 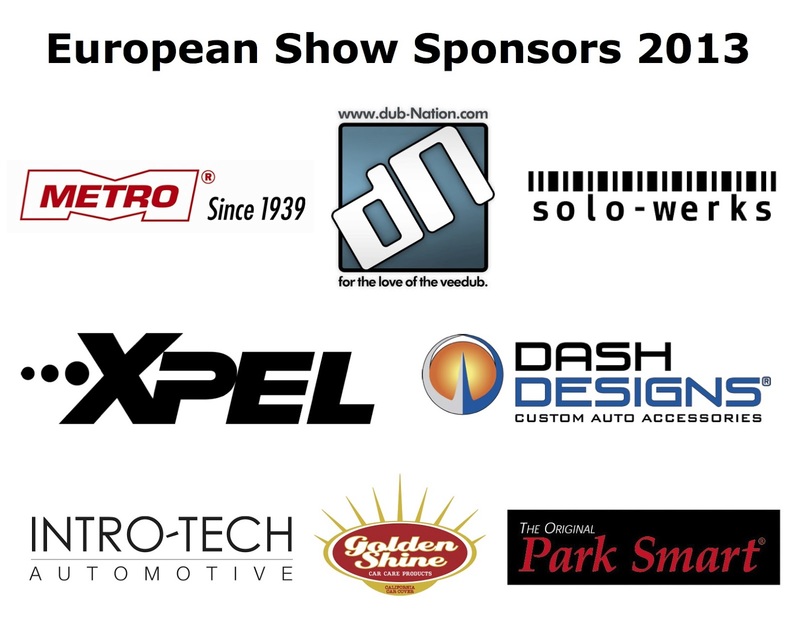 Even more photos from our European Car Show courtesy of Terrence Williams' Photography. 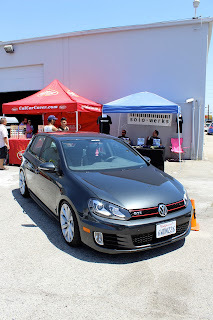 This past Saturday California Car Cover kicked off its 2013 Car Show Series. Between April and October California Car Cover will host six unique events for every auto enthusiast. 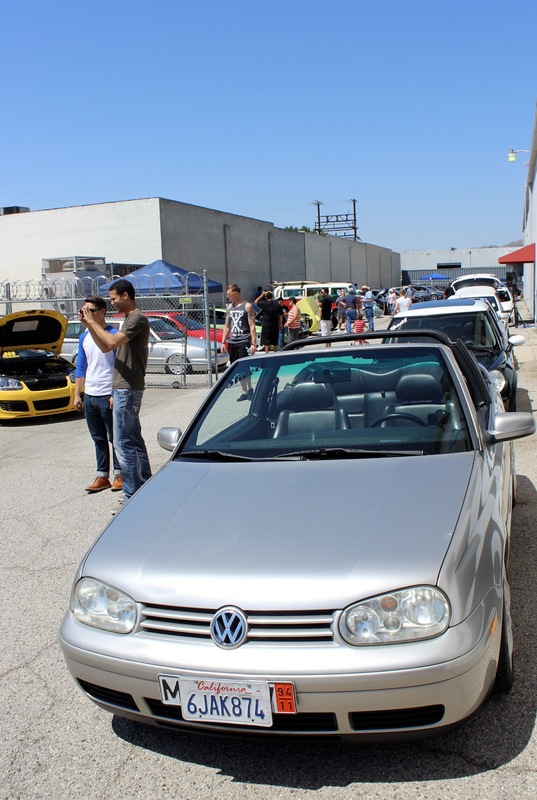 On Saturday, we hosted our 2nd Annual European Car Show presented by dub-nation. The event attracted a number of European car enthusiasts from all over the Southern California area. 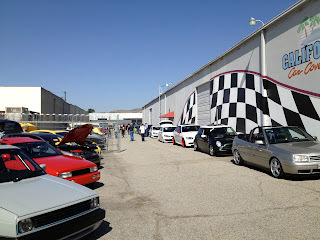 For most of the day, the parking lot at California Car Cover was filled with Audi, VW, BMW and Porsche automobiles. It was a nice opportunity to talk with many long time California Car Cover customers and fellow European car enthusiasts. The show was free to attend for car owners as well as the general public. Our friends from eco-shine auto reconditioning were on hand doing Golden Shine Car Care product demonstrations and handing out Golden Shine samples. Another one of our event sponsors, Solo Werks, was on hand talking about their suspension components. Even a few vintage Volkswagen vehicles were at the show. 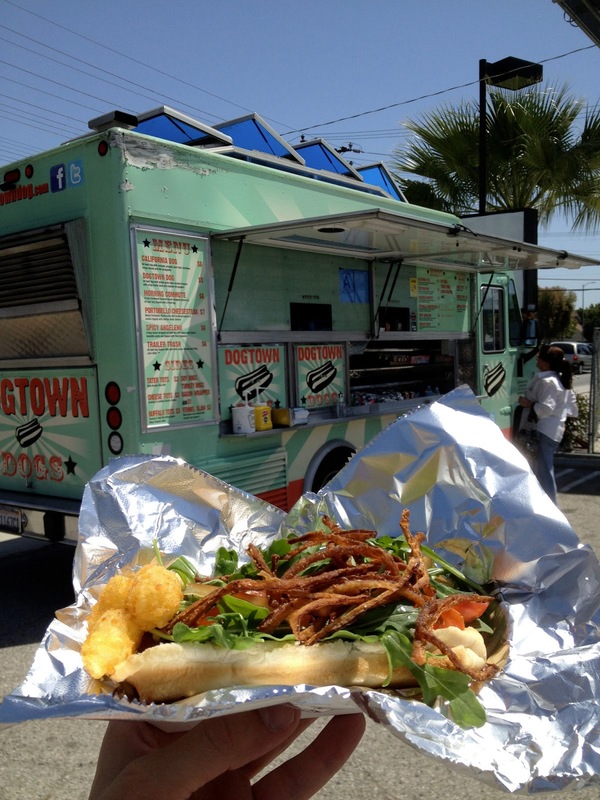 We were pleased to have Los Angeles based food truck, Dogtown Dogs, on hand as our official lunch provider. The guys were serving up fantastic hot dogs and tater tots all day. They will also be back for our Chevy Camaro Show in June. 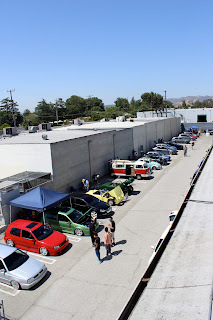 Here are a few photos of the car shows from above all the action. 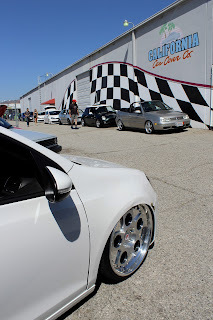 A big thanks for such a great turnout at the show is due to Bernie Chacon and the crew at dub-nation. Bernie did an excellent job of getting the word out for our car show.We spent the last few months promoting the show and were thrilled to see the parking lot packed all day. Big thanks to Solo Werks. The suspension company generously donated a coil over suspension kit to our prize raffle. 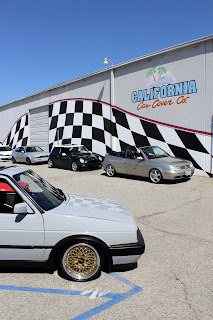 It was a big hit with all of the show attendees and helped California Car Cover raised some money for charity as well. 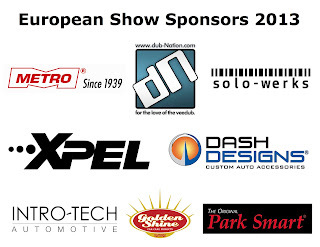 We were glad to have them on board as an event sponsor. (This was also my favorite photo from the show, because of the kid in the background with the box on his head). 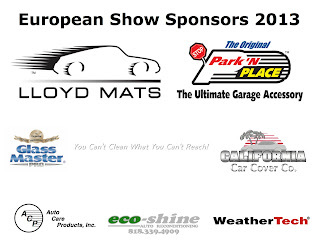 California Car Cover could not put on such events without the support of the event sponsors. All of them donated great items to the prize raffle. We had raffle prize donations from Park n Place, Weathertech, Glass Master and Park Smart. Raffle prizes were donated by Solo Werks, Golden Shine Car Care, Shop-Vac, Metro Vac, Lloyd Mats, XPEL, Dash Designs, Rim Fix LA and California Car Cover. Every attendee was entered into the door prize drawing and given a raffle ticket towards the larger prizes. Extra raffle tickets were sold to raise money for Movember, a charity that promotes men's health initiatives. 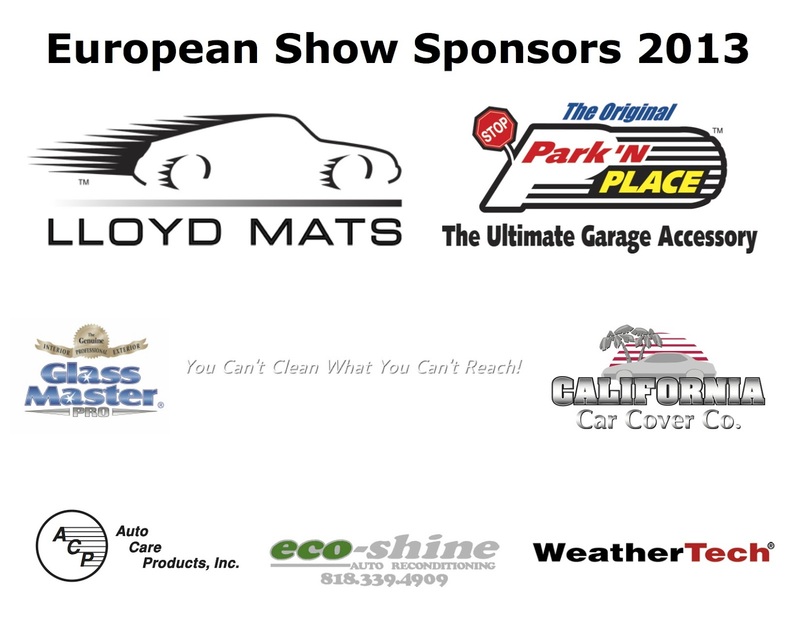 California Car Cover has been a proud supporter of Movember for many years and was able to raise a $250 donation for Movember at the European Car Show. Here are a few photos from a quick photo shoot on the front lawn after the show. Thank you to Andrew Renteria, one of the show attendees, for posting this great video of the show on You Tube. Thanks again to everyone that stopped by the show. We had a great time and hopefully we will see a few of you at our remaining car shows this year. Our next show is the Classic Ford Show on Saturday, May 18th. Do you have photos from the car show to share? Post them in the California Car Cover Flickr group page for our 2013 Car Show Series. Follow us on Facebook to see what else is going on at California Car Cover.